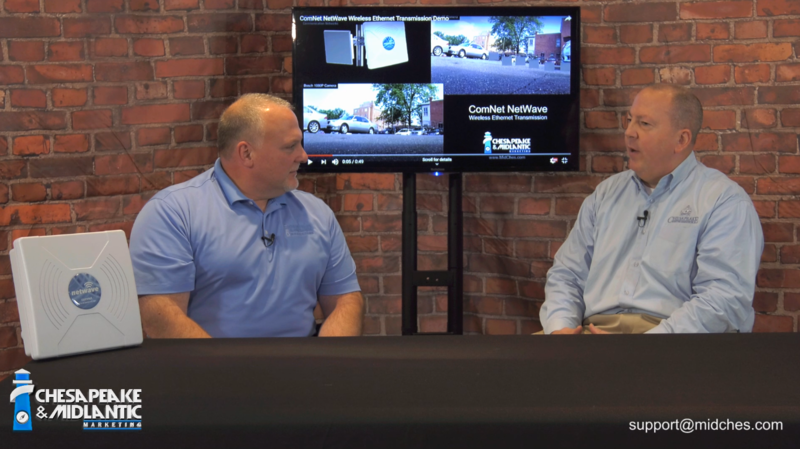 Steve Pennington and Tom Fontana outline the benefits and explain the challenges of deploying wireless Ethernet connectivity for security devices and data in the video below. 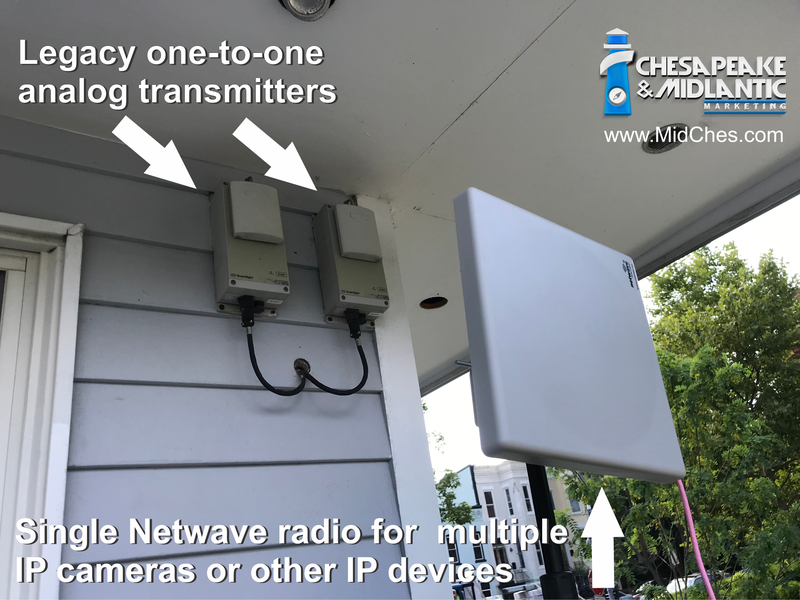 The idea of connecting a remote building to a primary building to deliver security camera streams is enticing. 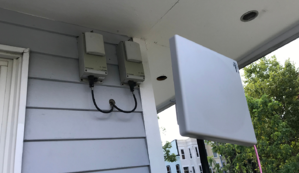 If you can navigate the physical requirements, the use of wireless Ethernet network systems can open new world of possibilities for security operations. Steve Pennington and Joe Veiga facilitated a demonstration for a project that would allow for just such an expansion in the heart of Washington, DC. 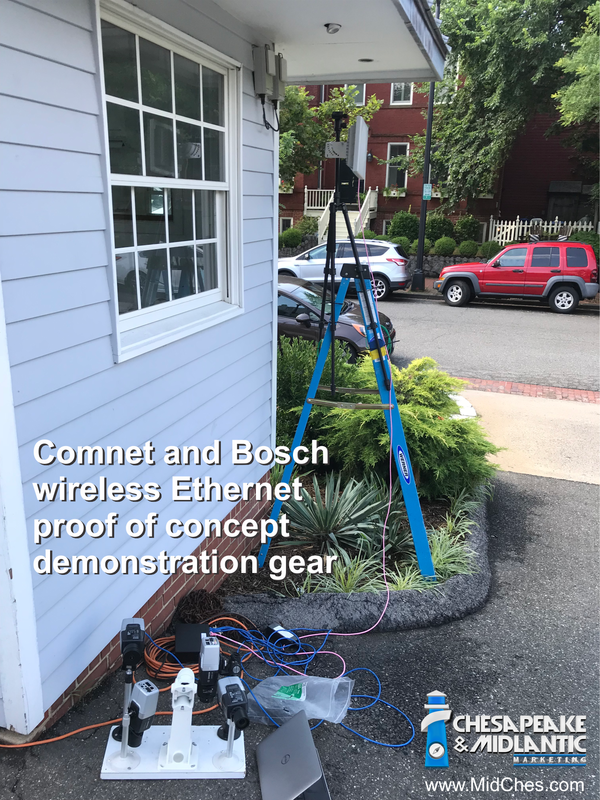 Solution: Steve and Joe provided a proof of concept demonstration of the Comnet NetWave wireless Ethernet radio system to replace the multiple existing legacy Smartsight transmitters and receivers. 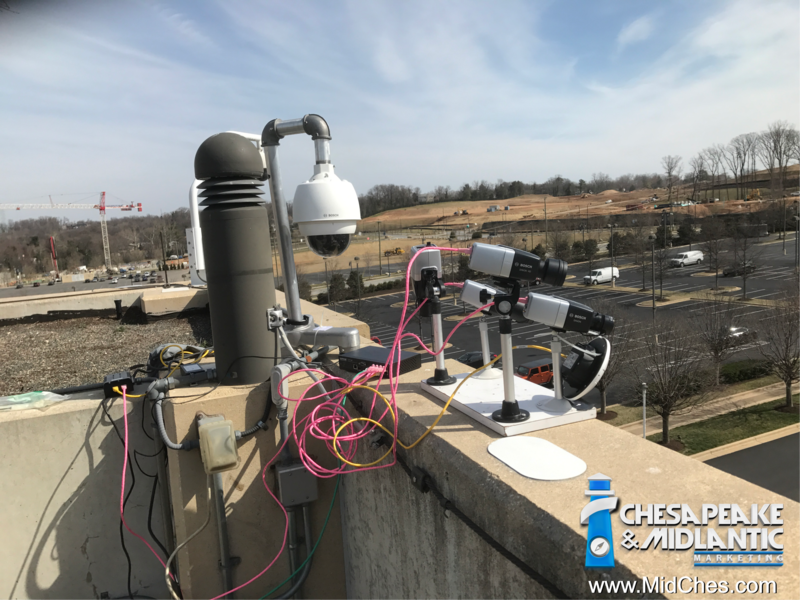 Bandwidth was ample for multiple high definition IP cameras to operate at full resolution in real-time 30 images per second. In the test below, two cameras were tested over the connection: 1080p and 4K UHD at 30 images per second. 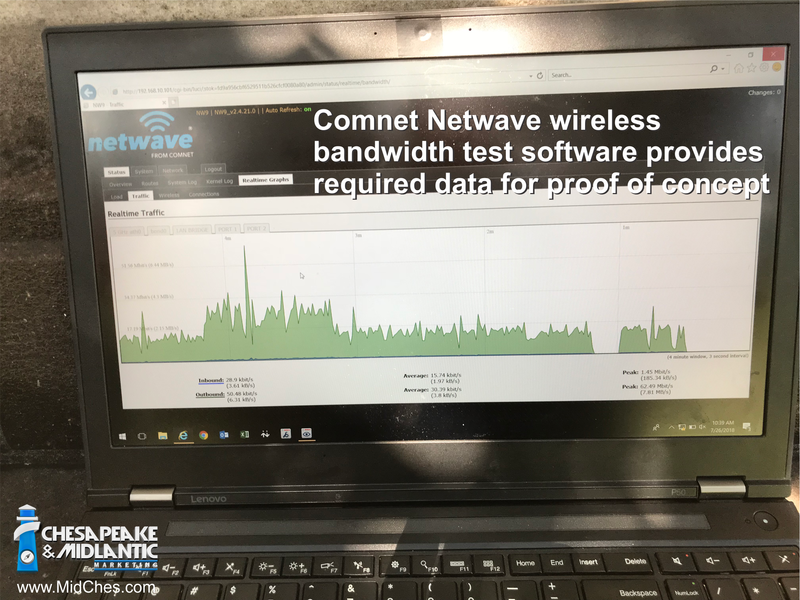 The video below shows the resulting streaming capability across the Comnet NetWave wireless Ethernet connection. 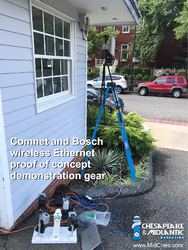 This shows two high definition Bosch security cameras, one 1080p and one 4K both at 30 images per second, streaming via ComNet NetWave wireless to a command center using Bosch Video Client software.